I remember the days when a house would only have 2 tvs - one in the living or family room and the other in the master bedroom. Nowadays, you can find a tv in every room - even in some odd places in the house like a bathroom or garage. 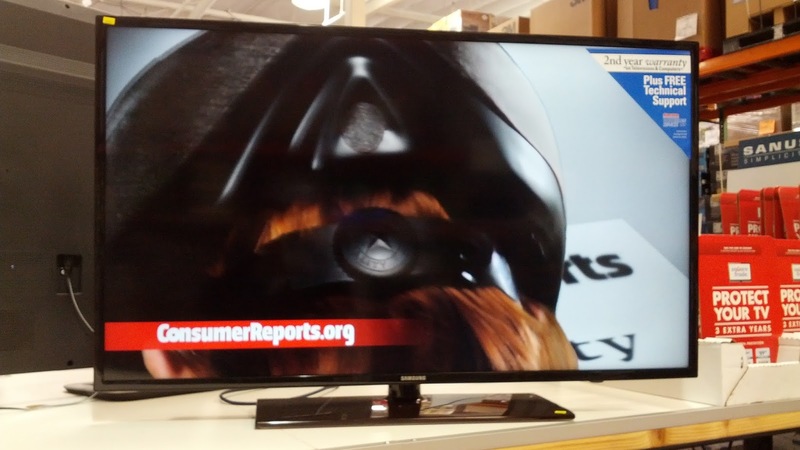 Anyway, these secondary tvs more likely than not wouldn't be a tv in the 60 to 80 inch range. That's why the 50 inch Samsung UN50H6201 is great as a secondary tv or a main tv if you live in a small apartment or studio where space is limited. Don't let the size fool you since it's still a good quality tv worthy of showing the latest movies and live sports (including the Super Bowl) and even at a great price at Costco. If the size is right for you, then you might even want to check out the Samsung UN50H6203 50" tv as an alternative option or even take a look at the Samsung 55" curved tv with its distinct curved screen which is the latest technology in televisions. 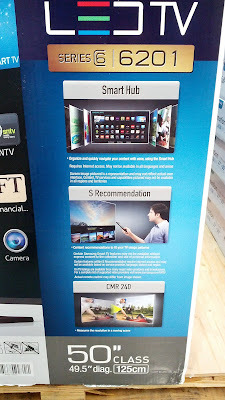 The Samsung UN50H6201 HDTV would make a great tv for either a bedroom or a smaller family room. The Samsung UN50H6201 has clear picture quality that Samsung is known for. 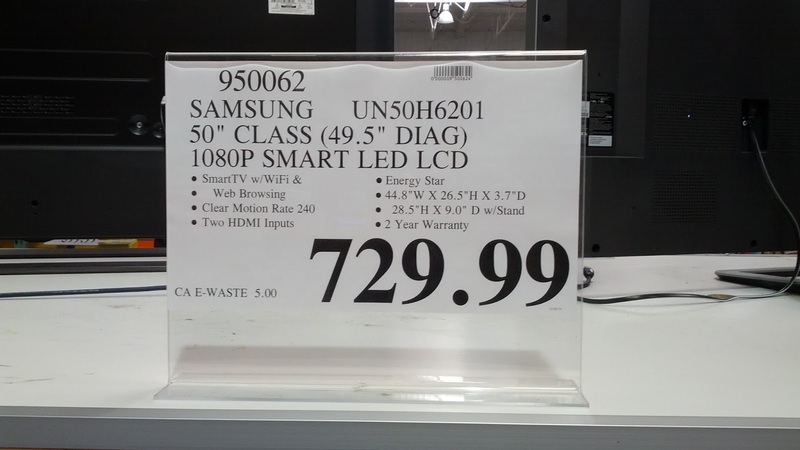 Costco offers great deals on televisions of all sizes. Organize and quickly navigate your content with ease using the Smart Hub. Content recommendations to fit your TV usage patterns.